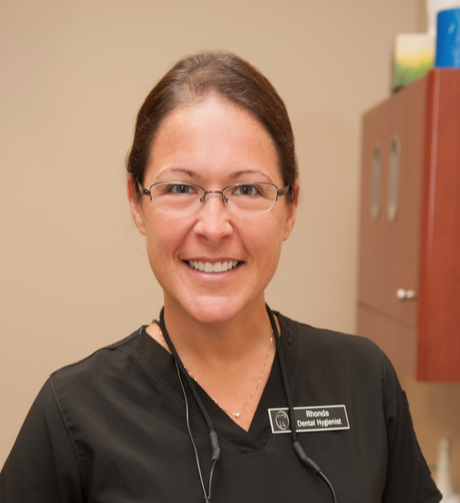 Hope is a native to the Atlanta area and she has been in Dentistry for 7 years. 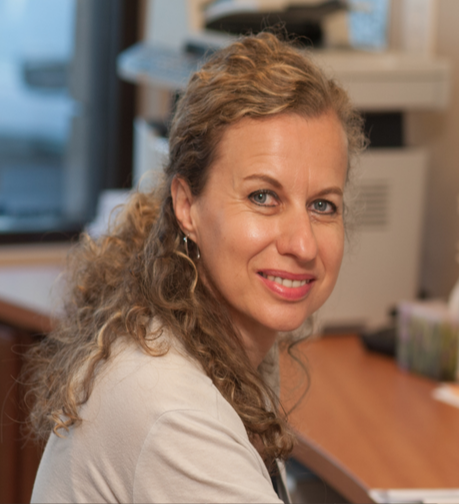 Hope has worked in General and Pediatric practices and truly cares for her patients. She is the mother of two beautiful children and on her off days she enjoys spending time with family and friends, cooking out, and being at the lake. Laurica is the Front Office Administrator. 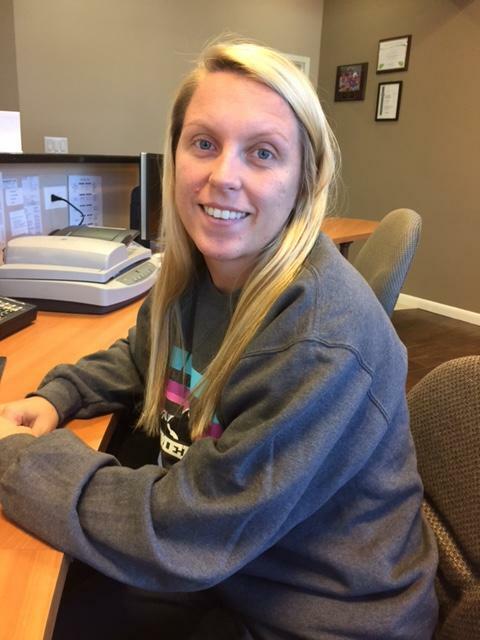 She greets all of our patients with a smile and is here to answer all of your financial and insurance questions. She is currently studding Business Management at Lanier Technical College. 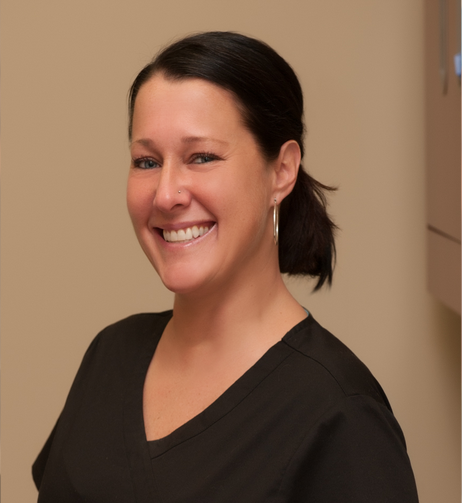 She has been with Advance Dental Center for six months and has enjoyed working for Dr. Rajai and his team! When she is not working she enjoys spending time with her family and playing tennis. Assists Dr. Rajai and our lead assistant Hope. She rarely is seen without a smile on her face and is a very hard worker. 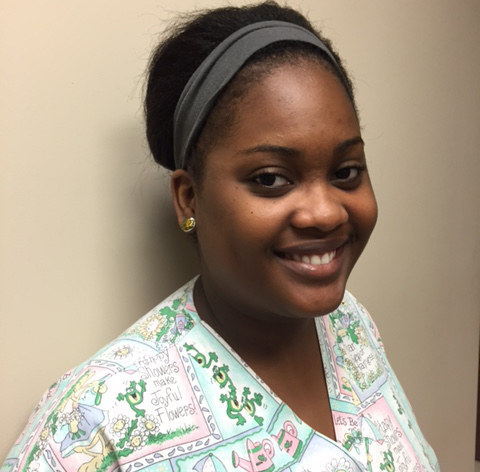 Stacy is a current student at Gwinnett Technical College. She also has a Pharmacy Technician Diploma and is licensed with the State of Georgia. When she is not at work or in school she enjoys spending time with her family and watching movies with her sisters.